RBL Bank has announced the names of 10 winners for The Big Pitch 2.0, a startup competition organised by the private sector lender’s India Startup Club and Amity innovation incubator. The Big Pitch 2.0 is a platform for startups and entrepreneurs to pitch their ideas to angel investors, business incubators, management consultants and advisors. The startups also get an opportunity to engage with the event’s knowledge partners for their fundraising, consulting, legal, technology, banking and finance, and taxation requirements. FullTank Technologies: The startup offers fully-managed maintenance services for cars, including breakdown assistance, insurance and accessories. LittlePixi: The mobile app helps users find reliable coupon codes and compare the offers from across websites, physical stores and restaurants. SocioGraph Solutions: The startup’s flagship product Dave.AI is an artificial intelligence-based sales tool that helps field and outbound contact centre representatives to provide value-selling experience to clients and increase sales effectiveness. Team Rentezee: A peer-to-peer online renting community. Tnine: A web and mobile application development startup. GalaxyCard: A digital credit card. ilove9months: The platform offers antenatal and postnatal wellness services. NDAX: National Digital Asset Exchange (NDAX) is a multi-asset, real-time automated trading platform for crypto currencies such as Bitcoin and Ethereum. Loktra: A personal mobile assistant for field teams. Veda Labs: An AI-based data analytics startup. The programme included mentoring sessions by knowledge partners, including Grant Thornton, Luthra & Luthra, NPCI, RBL Bank BAAS (Banking as a Service), IndiaFilings and SalezShark. The mentors rated the startups for their ideas, presentation and scalability. After an evaluation process, the mentors handpicked 10 startups that would receive a bouquet of benefits, including free consultations with Grant Thornton and Luthra & Luthra, free cloud credits from Digital Ocean, a one-year ledger software licence from India Filings, three- month CRM licence from salezshark, Alpha Cards from F6S with deals worth $1 million, and preferred pricing on APIs by RBL Bank. 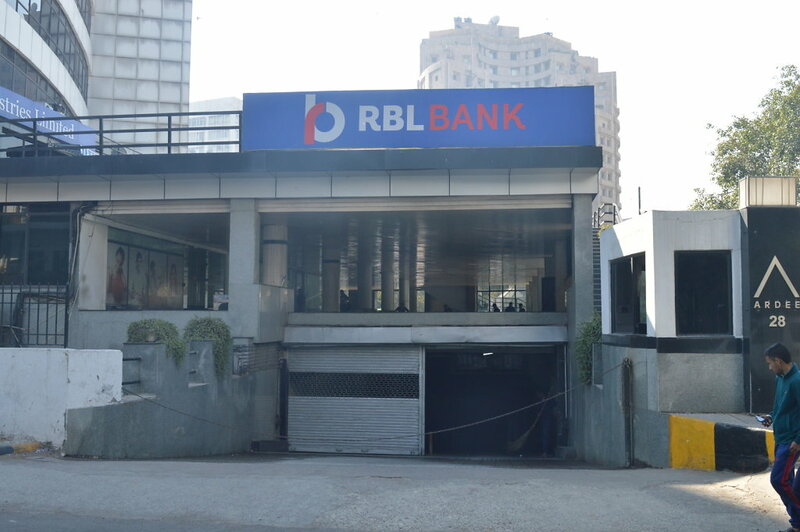 “At RBL Bank, we have been committed and focused on serving the dynamic needs of the startup ecosystem right from ‘seed and development’ to ‘maturity’,” said Surinder Chawla, head-geography, branch and business banking, RBL Bank. According to Chawla, The Big Pitch 2.0 is a one-of-a-kind start-up incubation event that gave potential startups a robust platform to seek advice from professionals, articulate ideas behind their business models and gain access to funding for their proposed ventures. Indian Angel Network, Amity Capital and Matrix Partners were funding partners for the second edition of the event. In the first edition of the RBL Bank’s event last year, Online bookstore Booksbeka, bio-technological innovation startup for supplementary products Aspartika Biotech, fintech startup Codeister Technologies, pharmacovigilance solutions provider Denovo Biolabs, health tech firm Doctors’ Circle, and social networking platform Fourth Ambit were declared winners. The 2016 event was organised in association with crowdfunding platform 1Crowd.